TBs wishes all readers, a Merry Christmas and Happy New Year 2008! Also a very good year to the LEGO Group, which makes possible all our joy. 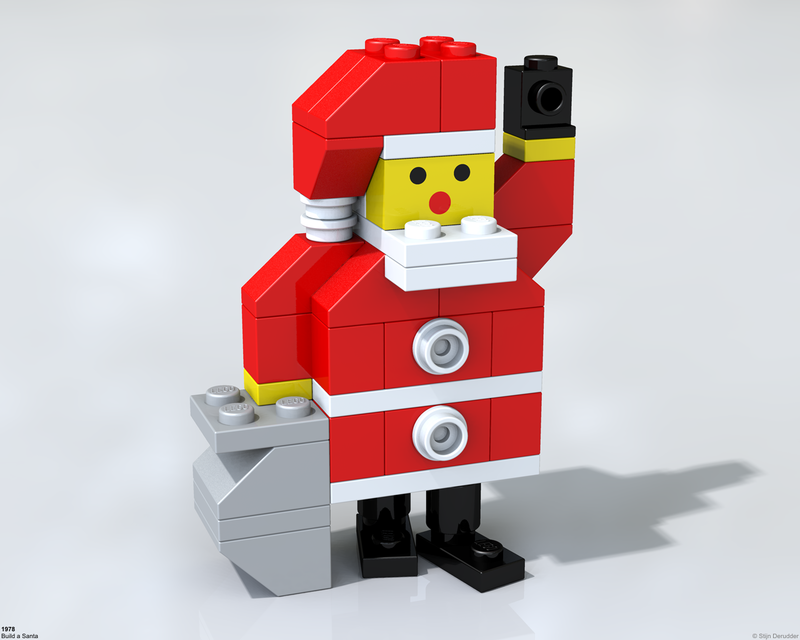 Brick Town Talk wishes all of the Techic Bricks readers and contributors a Merry Christmas. Also TBs wishes 'Season Greetings' for the BTT community! Merry Christmas for everyone, and a lot of bricks (both studded and studless) for 2008! Good to see you back. Have a nice Christmas and Happy 2008, too!